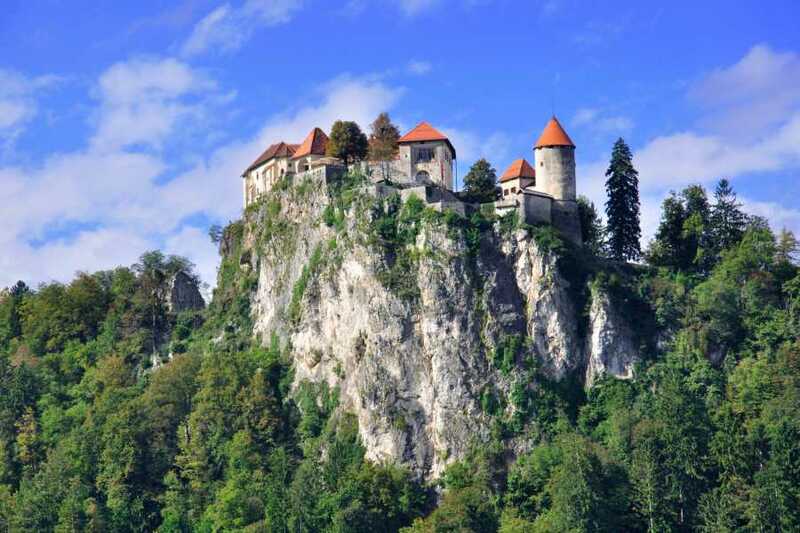 An ‘Image of Paradise’, as it is often described, Bled has been attracting visitors with its breathtaking beauty for centuries. 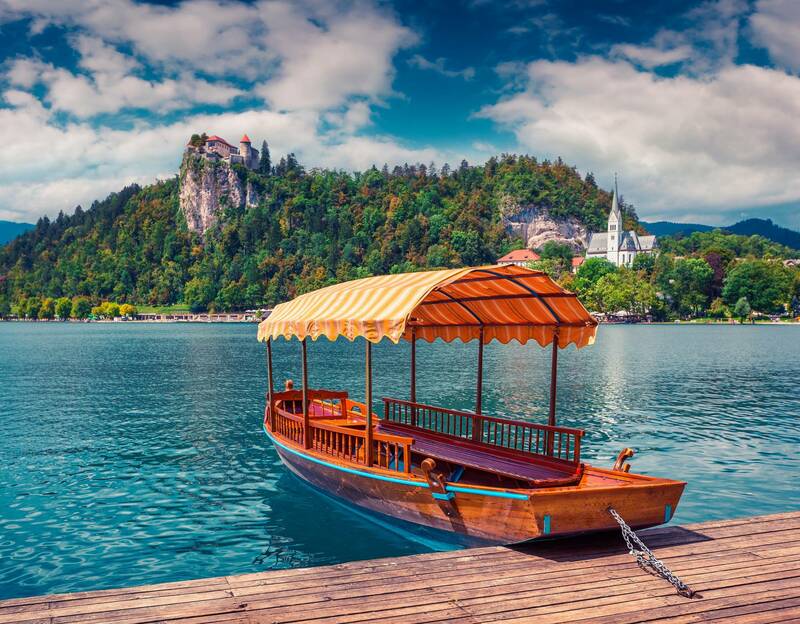 The calm and inviting waters of its lake spurred the tradition of making the typical ‘pletna’ boats back in the 12th century. 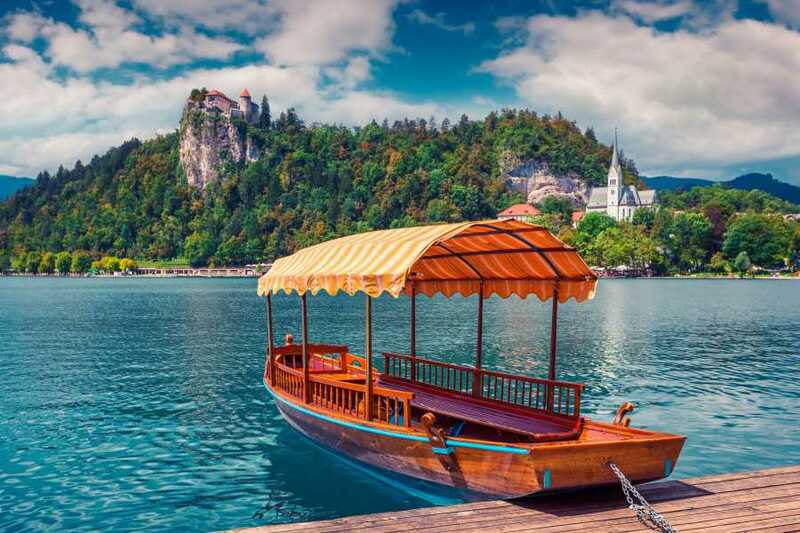 We will be able to board one of these wooden beauties to reach the island, with its romantic church and mysterious wishing bell. Sightseeing in Bled continues with a chance to visit an impressive castle, perched on a cliff high above the lake. We will roll back time in its museum, and enjoy the unforgettable view of the surroundings.